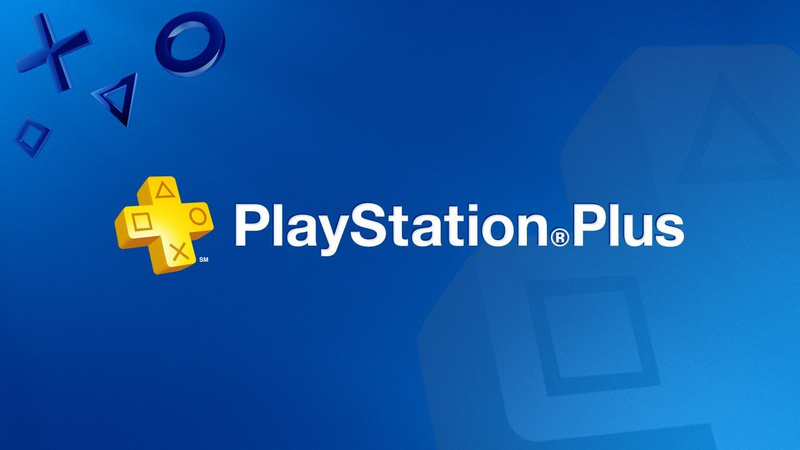 You won’t need a PlayStation Plus subscription to play PlayStation Now downloads online. Sony announced earlier today that it will be adding a download option to its cloud-based subscription service, meaning that you’ll no longer be required to stream games. However, you won’t need an active PS Plus membership in order to enjoy multiplayer in these titles. Bizarrely, if you start streaming a game, you will need a PS Plus membership in order to transfer save data locally to your console. This is because your progress will be downloaded from the PS Now cloud to your PS Plus storage cloud, which you can then copy across to your console. It’s a bit of an awkward solution, but at least there’s a process in place. Read about the save transfer process on the blog. Convoluted is the best way to describe it. OK for new subscribers though if you download before playing. They need a list of the 650 games broken up by system, one long alphabetical list, that doesn't even list the system the game is on, just doesn't cut it.